In this blogpost I will show you how you can start a WebLogic server from WLST in combination with a NodeManager which is started in the background of the server. On windows there is a utility to make a service for this nodemanager. 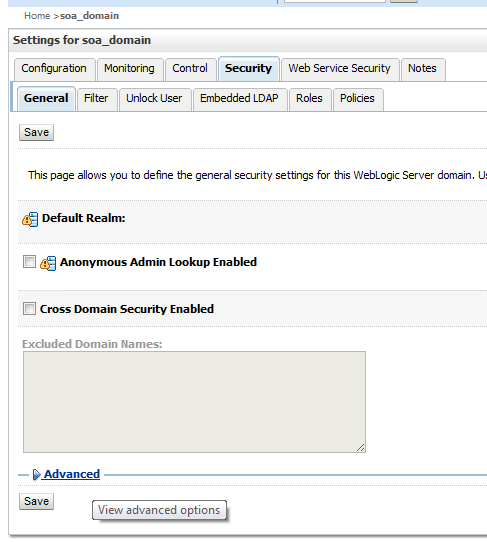 To automatically start a WebLogic Server and not prompted for a username / password you need to create a boot.properties with username and password and put this in every server folder. Start startWebLogic.cmd , located in the bin folder of your domain and when it is started then you can shut it down. Do the same for all the Managed Servers. start startManagedWebLogic.cmd xxxx, where xxxx is the name of the managed servers. put this file in every security folder. You need to see the following Successfully Connected to Node Manager.